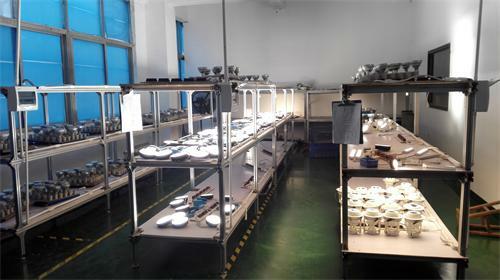 5W AC Downlight No Driver LED Light IP20. 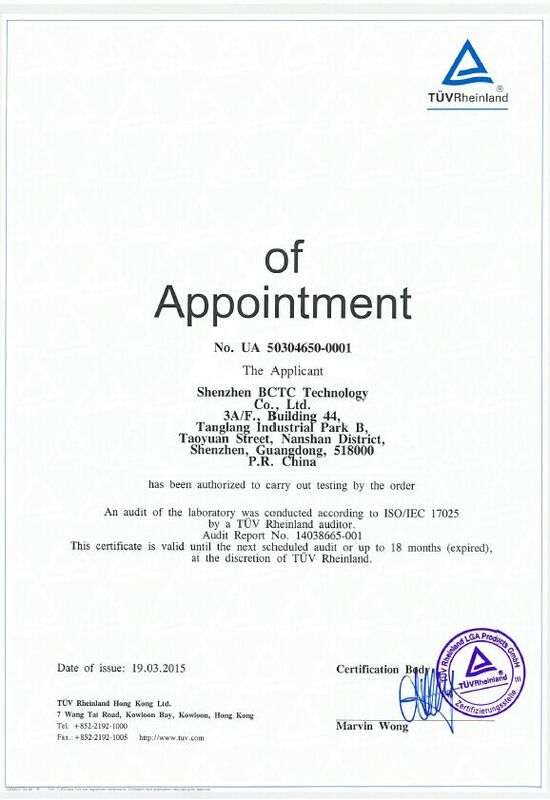 All the products are inspected to meet with CE, RoHS standards. Our long-term, strategic, stable partnerships with key component suppliers ensure our products quality and reliability. Goods must be 100% inspected OK by QC before shipping. 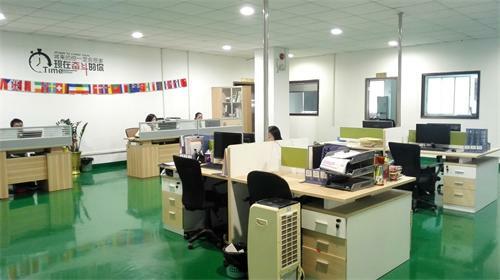 We believe that the quality of our products and service will satisfy you. 1. the Sanan chip 2835 light source, the whole lamp lumens of 1705 lm. 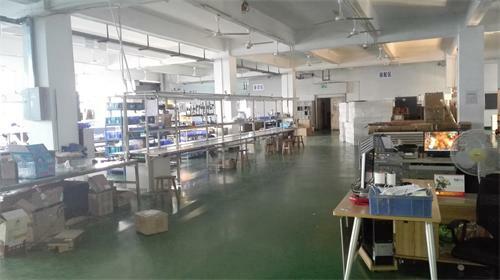 2. linear constant current IC products using high voltage Power Supply, high PF value, high efficiency, more can guarantee the life of lamps and lanterns. 3. excellent heat dissipation design, ensure the life of lamps and lanterns, effective in reducing maintenance costs. 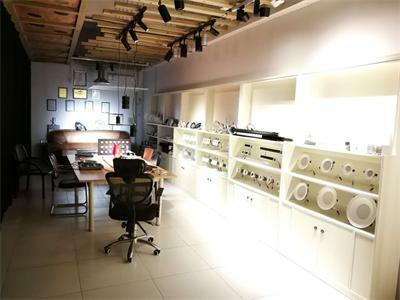 4. the spectrum contains No red, ultraviolet radiation, protection is according to the content, with the quality of light illuminates the art space.